Dancing With the Stars’ latest batch of contestants are working hard to prepare for the season 24 premiere, and Us Weekly has an exclusive sneak peek of the rehearsals of three of the show’s sexiest couples. 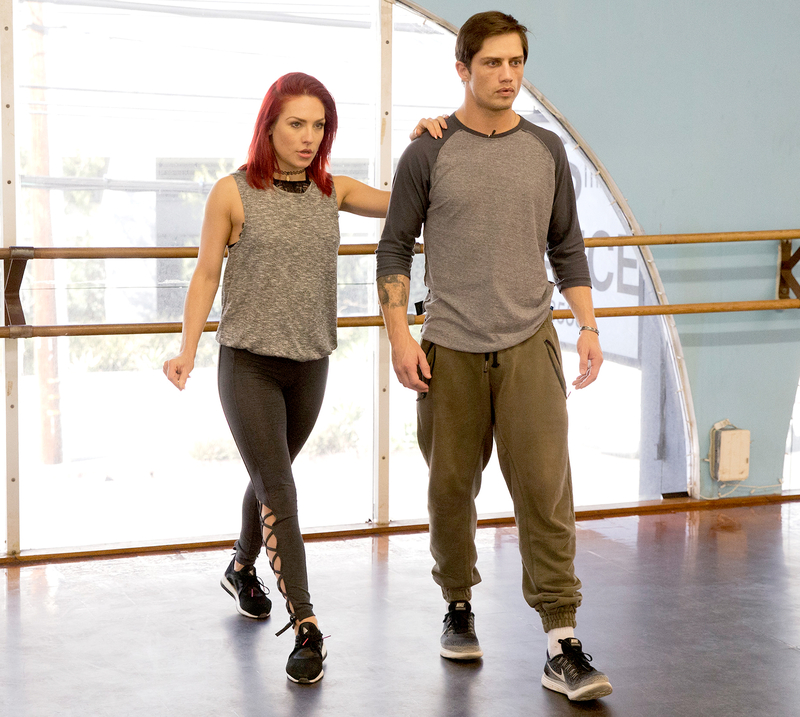 Sharna Burgess, 31, returning to the show as a pro for the ninth time and hopes to bring home her first mirrorball trophy with professional bull rider Bonner Bolton. The 29-year-old hunk was temporarily paralyzed after a near-fatal accident in 2016, and was given a 1 percent chance of ever walking again. ”Xxpen$ive” singer and Real Housewives of Beverly Hills star Erika Jayne is paired with pro Gleb Savchenko. The Russian hunk previously danced with Jayne’s costar Lisa Vanderpump in season 16. Reigning mirrorball champ Valentin Chmerkovskiy (the 30-year-old pro took home the trophy in season 23 with Olympian Laurie Hernandez) and Fifth Harmony singer Normani Kordei might have the biggest challenge of all. The pair will juggle rehearsals with Kordei’s international tour schedule. Dancing With the Stars premieres on ABC Monday, March 20, at 8 p.m. ET.